The US Department of Defense has approved the BAE Systems ALQ-212 advanced threat infrared countermeasures (ATIRCM) system for export. Aside from military aircraft, the US government also has approved ATIRCM for use aboard VIP and head-of-state aircraft, Kirkpatrick says. “We are already seeing demand in this area,” he says. The export approval does not extend to commercial aircraft. 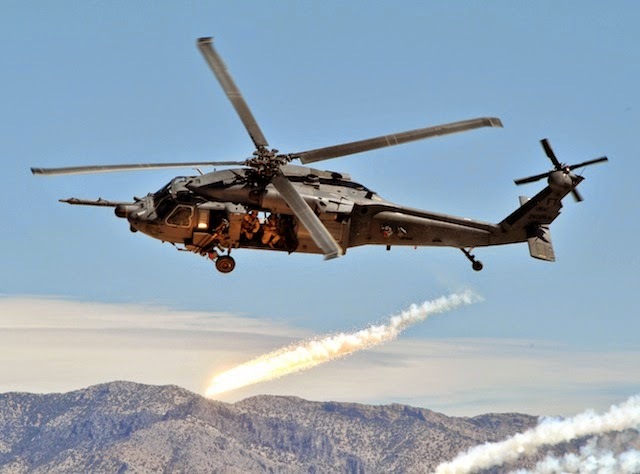 Since initial fielding in 2009, the system has been deployed largely on military rotorcraft in Afghanistan, but has also been demonstrated to protect fixed-wing aircraft from precision-guided munitions, BAE says. 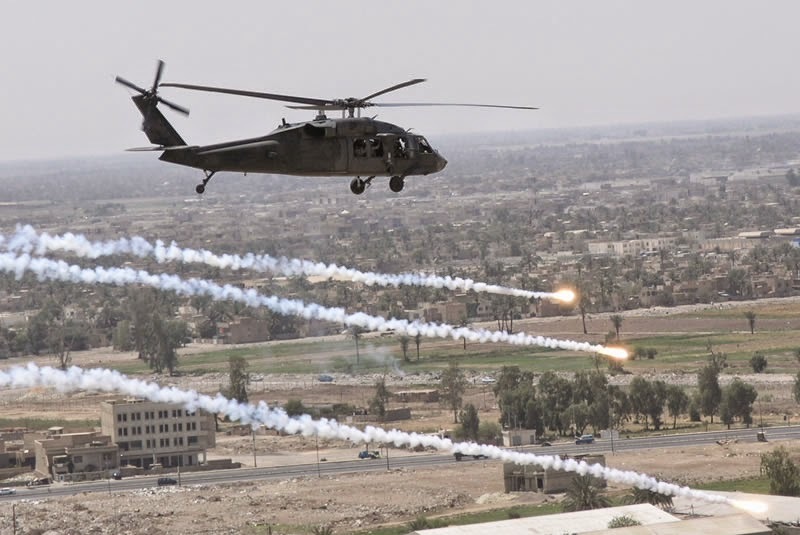 Securing export approval from the US government puts BAE on an equal playing field with competitors Northrop Grumman and Israel’s Elbit Systems, both of which have had directed infrared countermeasures offerings on the international market for several years. Northrop’s AAQ-24 directional infrared countermeasures (DIRCM) system has been integrated on at least 750 aircraft, including fixed-, rotary-wing and tilt-wing aircraft. Elbit’s complete multi-spectral infrared countermeasures (C-MUSIC) is marketed worldwide for integration on military, civil and commercial aircraft.